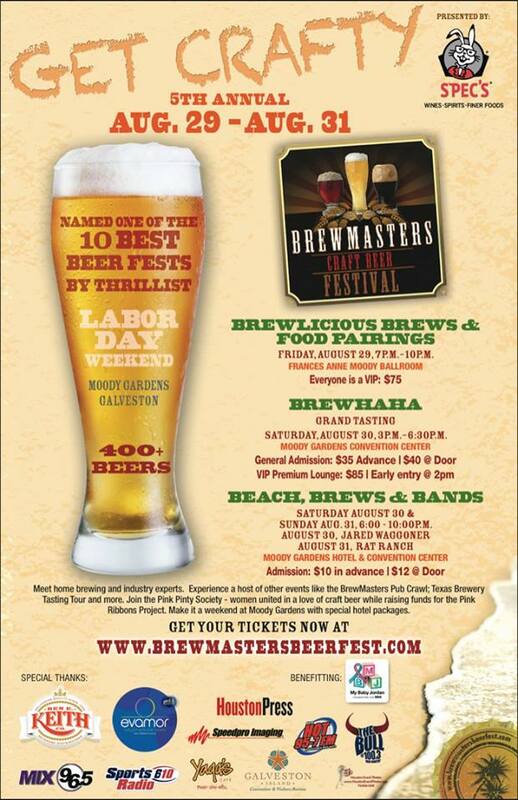 Wondering what to do this Labor Day weekend? Here are a few suggestions we know you’ll love! Choose from more than 170 Houston restaurants offering special lunches, dinners and brunches throughout all of August as part of Houston Restaurant Weeks 2014. Each restaurant will offer special two- to four-course menus for $20 to $45 per person. The exact menu and price varies by restaurant. For every meal sold, a portion of the proceeds will go to benefit the Houston Food Bank, and in turn also support the Brazos Valley Food Bank, the Galveston County Food Bank and the Montgomery County Food Bank. 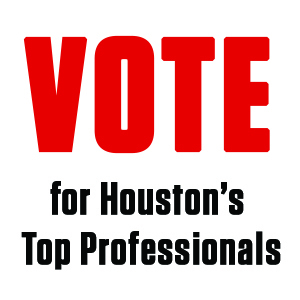 You must make your reservation for Houston Restaurant Weeks 2014 in advance, and specify that you are selecting that option. If you use OpenTable.com to make your reservation, include ‘Request HRW Menu’ in the comments field. 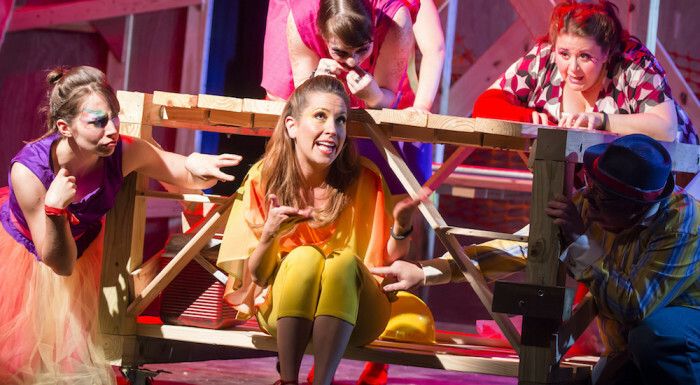 One of the biggest Broadway and off-Broadway successes of all time, Godspell is an electrifying, soulful folk-rock recreation of the Gospel of St. Matthew. The catchy and unforgettable score by Stephen Schwartz includes songs such as such as “Day by Day,” “Prepare Ye the Way,” and “Light of the World,” combined with a variety of storytelling techniques, creates an undeniably powerful musical that continues to captivate audiences of all ages from around the world. Amazing Houston Comic Con debuts August 29-30-31 at the George R Brown Convention Center, with the best and brightest in comic book and pop entertainment. Meet your favorite creators and celebrities at this 3-day event, filled with a giant exhibitors hall, an international artist alley, video game arena, hundreds of people in costume and more. There is something for everyone at the Amazing Houston Comic Con, from After Hours parties to family fun on Sunday Kid’s Day! Find over 40 FREE THINGS TO DO around town. Find Kid Friendly RESTAURANTS in Houston. Browse hundreds of THINGS to DO, with KIDS, in HOUSTON! Visit a new HOUSTON PARK. Cool off at one of the cities 20 FREE SPLASHPADS! 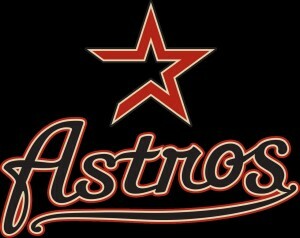 Narrow down the options with the TOP THINGS TO DO in HOUSTON. Go HERE for free things to do any day of the week! The Caribbean Chamber of Commerce of Texas launches its first ever all-day festival with a diverse array of musical acts and foods from the Caribbean tropics and across Houston. $5; free for kids 10 and under. 10am to 9pm. 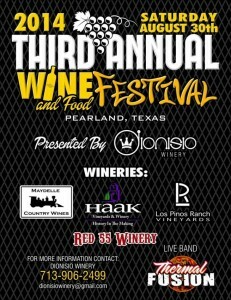 Dionisio Winery presents its 3rd Annual Wine & Food Festival from 12 p.m. to 8 p.m. on Saturday, August 30 at 4070 Wells Drive in Pearland. Dionisio Winery owner and Pearland resident, Jimmy Aranda, relocated the event to Pearland in 2014. 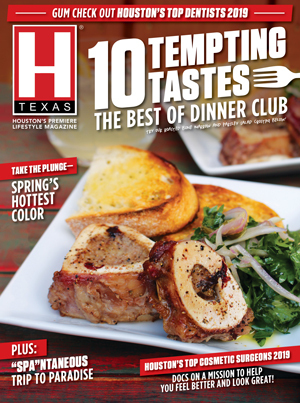 Wineries featured include Los Pinos Ranch Vineyards, Red 55 Winery, Haak Vineyards & Winery and Maydee Country Wines. In addition to a great selection of wines, visitors will find food vendors, retailers and music by Thermal Fusion. For more information or tickets, email dionisiowinery@gmail.com or call 713.906.2499. 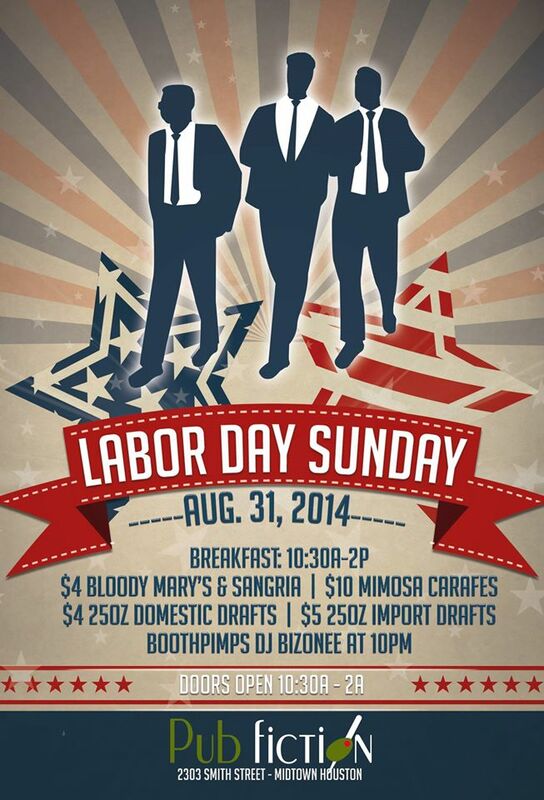 Enjoy breakfast to 2pm and all day drink specials. DJ Bizonee takes to the turntables at 10pm. 10:30am to 2am. 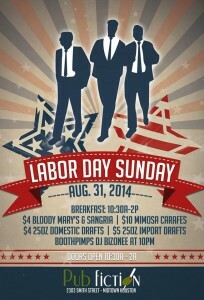 Party with $10 mimosa carafes, $5 sangrias, $4 Guiinness and Saint Arnold’s drafts. 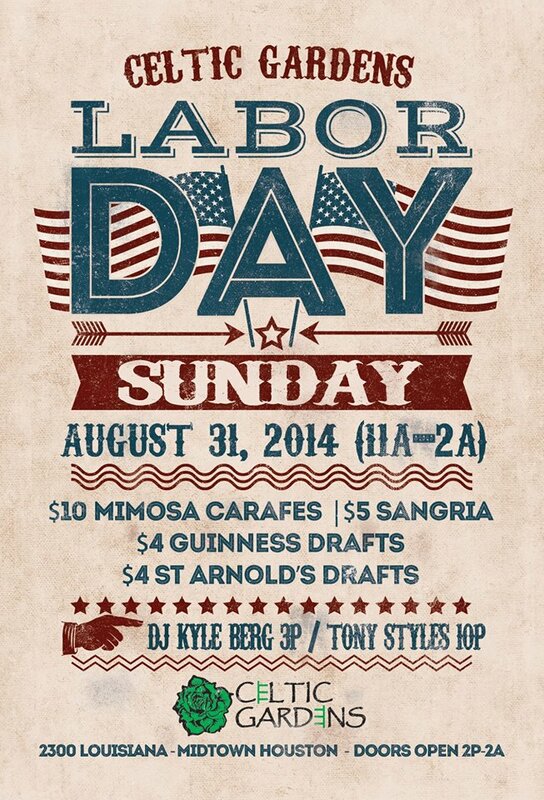 Music from DJ Kyle Berg at 3pm and Tony Styles at $10. 11am to 2pm. 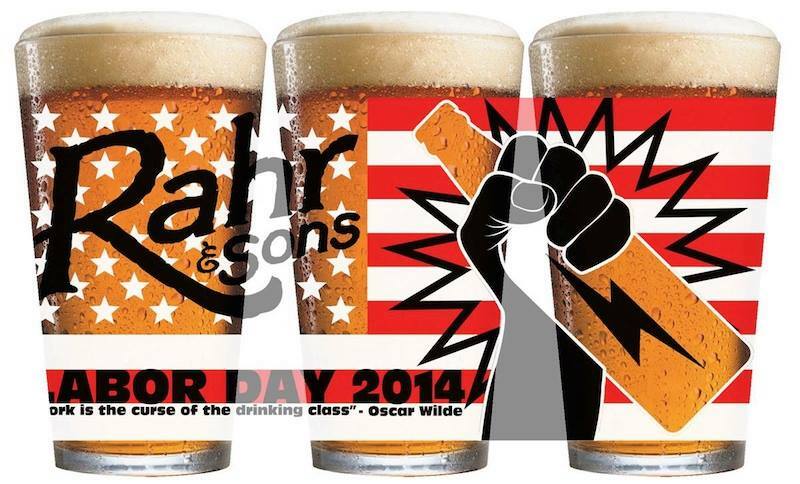 Enjoy an afternoon of live music and specials on pints from Rahr and Sons. 1pm to 2am. Last Weekend to Enjoy Houston’s Public Pools! Cool down in one of Houston’s Public Pools. Check out our blog for a list of pools!